On this page you’ll find the EHN’s directory of heritage organizations. To sort the listings, click the categories at the top or the tags inside each entry. Open regular office hours for self-guided tours. At other times by appointment. MVSE is a volunteer group of Latin Americans and Canadians working to preserve the progressive culture and migration stories of the Latin American diaspora in Edmonton. We engage Edmontonians in this work in diverse ways, including through our Community Archive and History Committee and our Annual Latin American Film Festival. 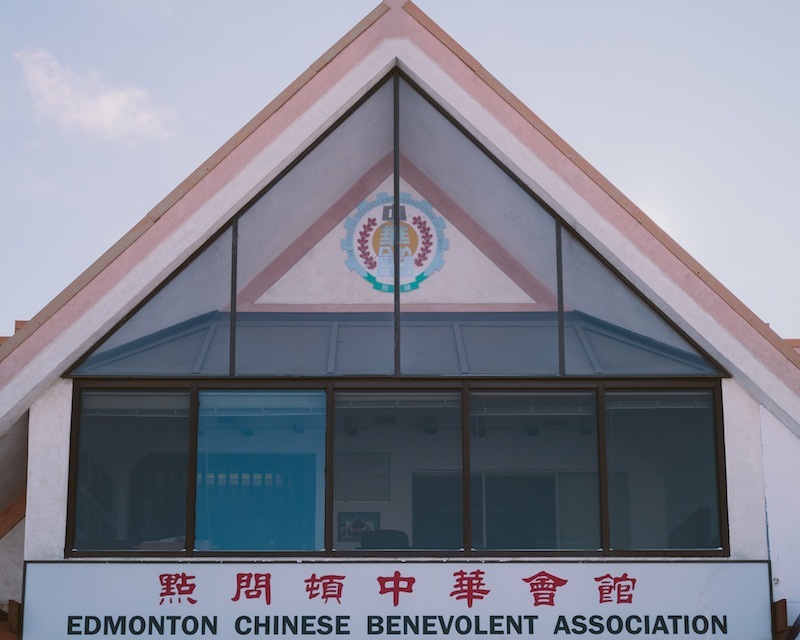 Established in 1929, the non-profit Chinese Benevolent Association (CBA) provides an umbrella organization that unites the Edmonton Chinese residents to achieve projects beneficial for the Chinese community of Edmonton. The CBA aims to continue developing harmonious relations with all ethic groups within the Canadian cultural mosaic to create a better future for all Canadians. Beginning in the 1930s the Archives Committee began collecting Edmonton’s history. 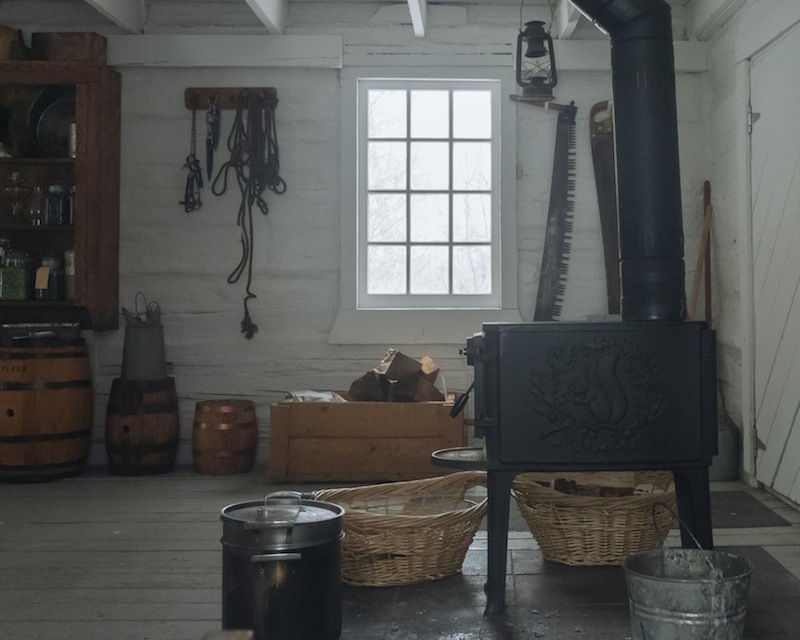 This included historical items, photographs, documentary evidence of Fort Edmonton, information on land grants, and the histories of the early churches. 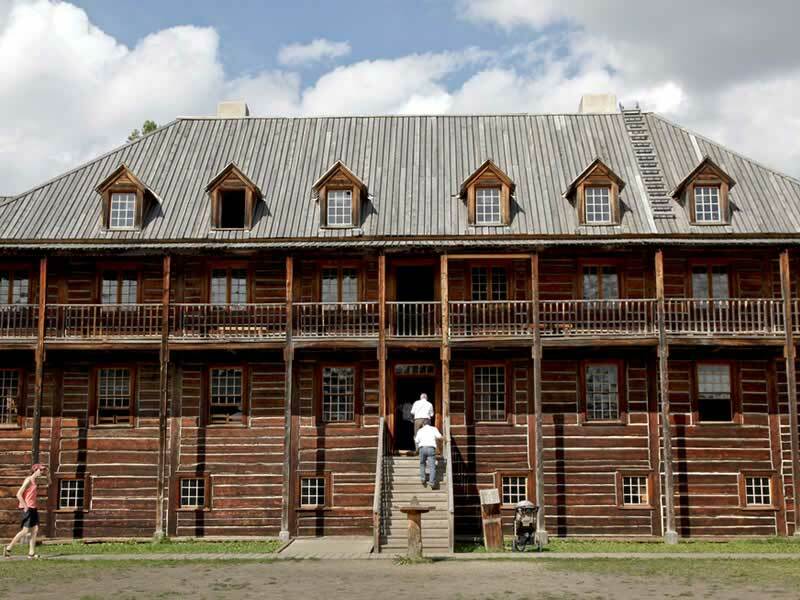 The artifacts became the nucleus for the collection at John Walter Museum and Fort Edmonton. The collections not currently at the John Walter Museum and Fort Edmonton are housed at the old O’Keefe Brewery, known today as the City of Edmonton Artifact Centre. 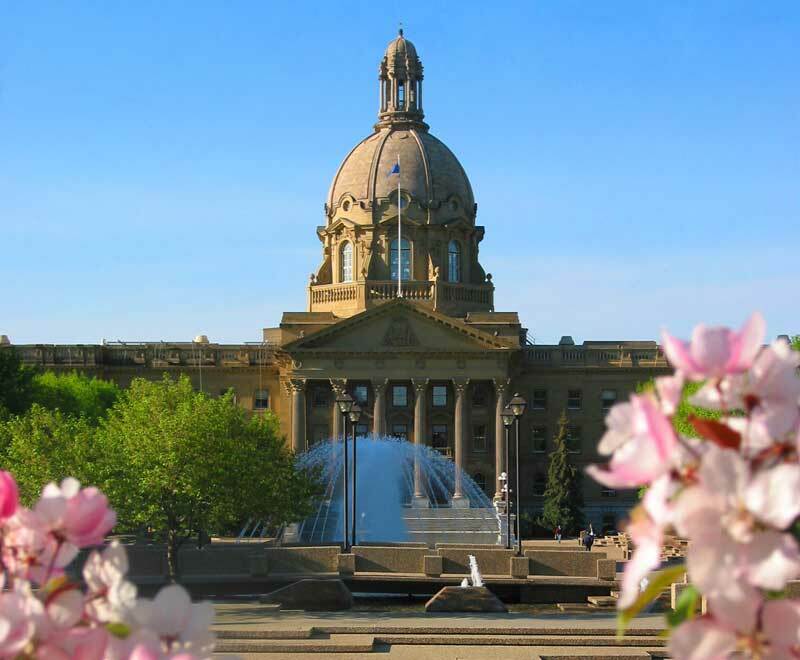 Come explore the Alberta Legislature, the Province’s foremost historic site, with over a century of tradition. It is an opportunity to watch your MLA in action, to take a tour of the building, to learn more about the parliamentary process through one of our educational programs, or to purchase unique mementos in the Gift Shop crafted by Alberta artisans. Throughout the year there are special events, such as Canada Day and winterfête that are free of charge to the public. 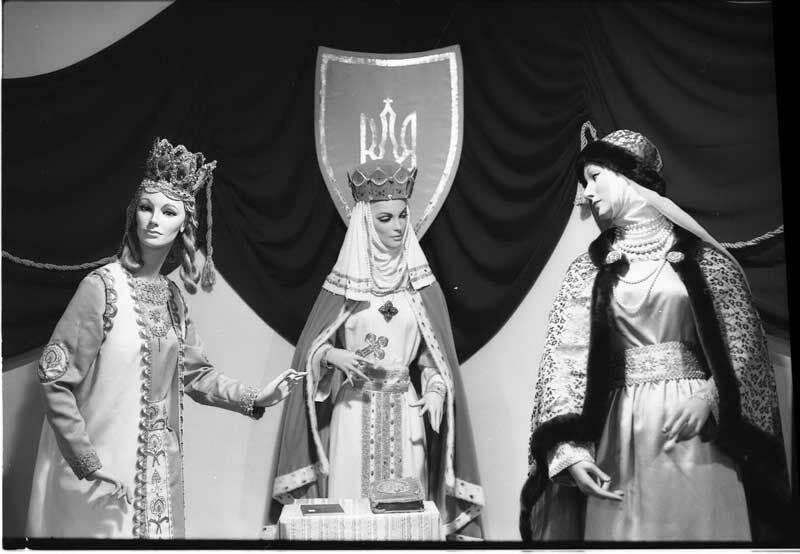 The Bohdan Medwidsky Ukrainian Folklore Archives (BMUFA) is the largest North American repository of Ukrainian and Canadian-Ukrainian folklore materials. It is open to students, scholars, and the general public. The BMUFA is part of the Kule Folklore Centre at the University of Alberta. Please contact the archivist prior to your visit. 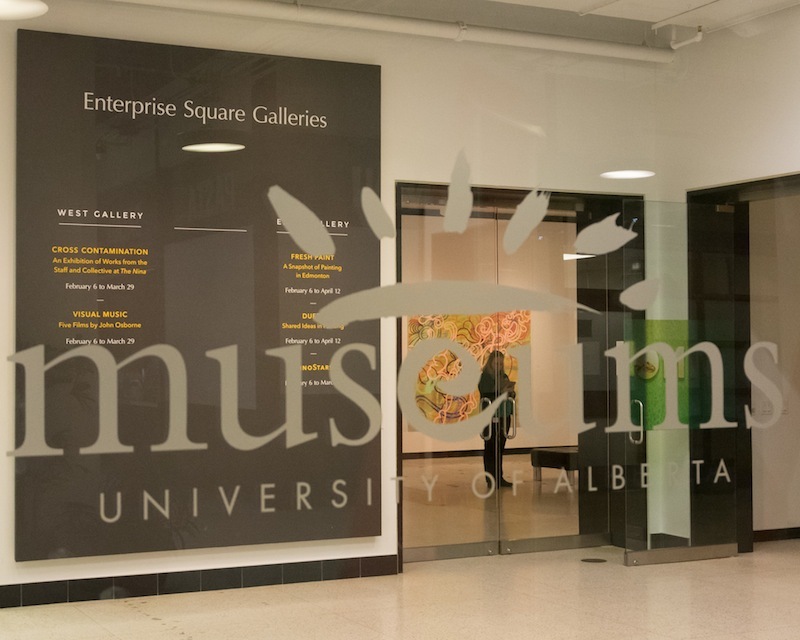 The University of Alberta Museums is a network of 29 interdisciplinary collections, from art to zoology, actively used for teaching, research, and community engagement. Spread across campus in more than 120 locations, this unique museum model helps distinguish the University of Alberta as one of the world’s great public universities. The Royal Alberta Museum offers a full range of meticulously curated exhibitions in cultural and natural history. One of the most popular museums in Canada, the Royal Alberta Museum will appeal to every age level and interest. 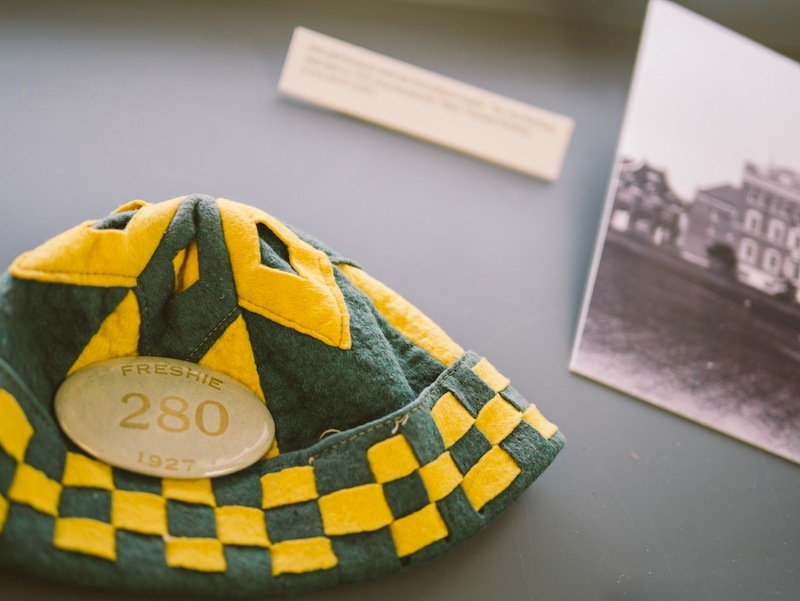 The John Walter Museum documents not only the life of John Walter, but the growing community of Strathcona from 1875 to 1915. Arriving in 1870 to build York boats for the Hudson’s Bay Company, John Walter grew to be one of Edmonton’s foremost entrepreneurs. The museum features his three, progressively larger, houses, as well as period artifacts and activities. Time travel through Edmonton’s past! 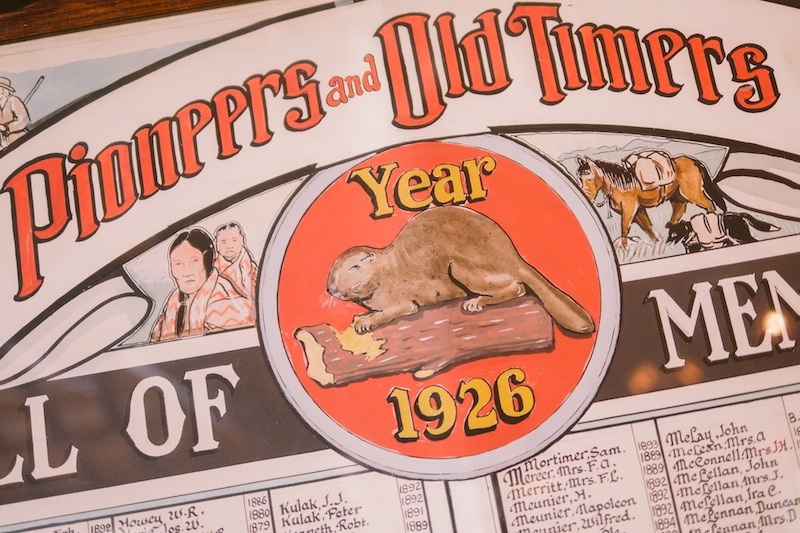 Re-live Edmonton’s stories from the fur trade to the roaring 1920s. Visit the 1920s Midway, watch our 4D film Northern Light, take a ride on the steam train and don’t forget to extend your visit and experience old time hospitality at the Hotel Selkirk. 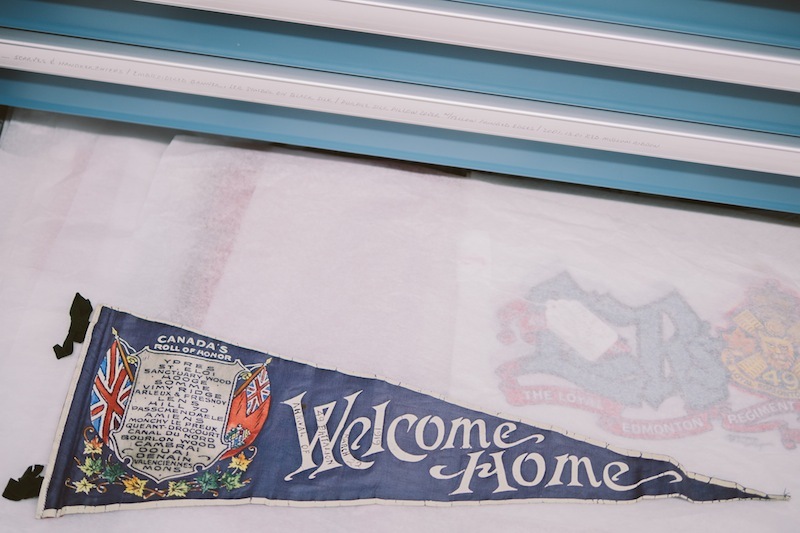 Holding civic records, private collections and scores of images and graphics from Edmonton’s past, the City of Edmonton Archives offers a thorough resource for those exploring their legacy. 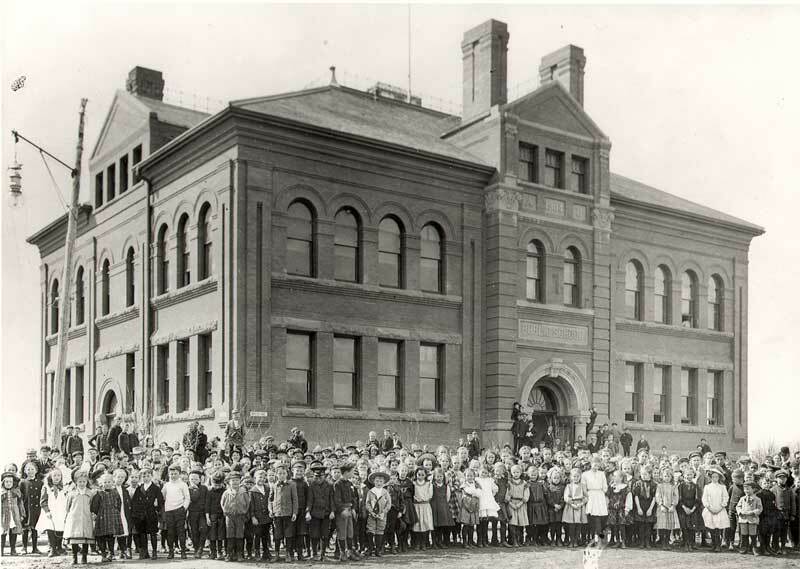 Edmonton Public Schools Archives and Museum traces Edmonton’s public schooling from its beginning in 1881 to the present. 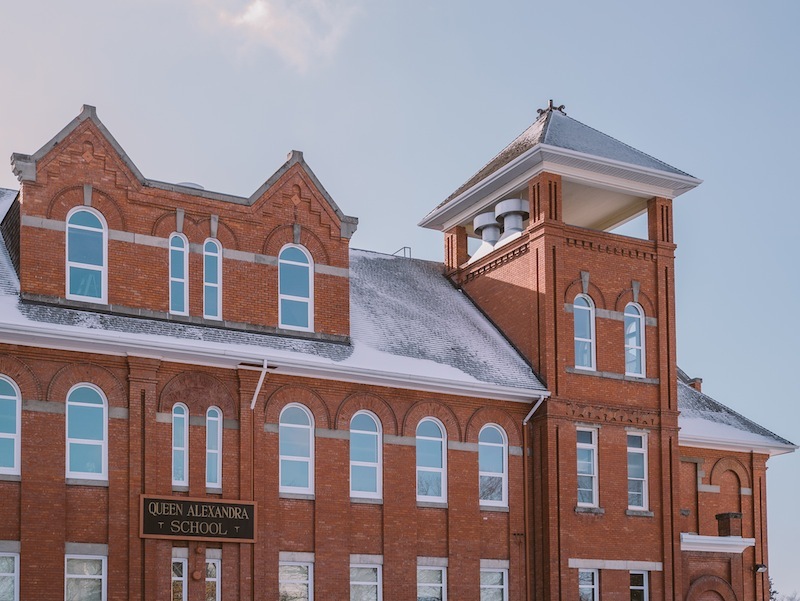 Housed at historic McKay Avenue School, we feature restored period classrooms, a recreated 1930 home setting that provides hands-on activities for students, and the original site of Alberta’s First Legislature. 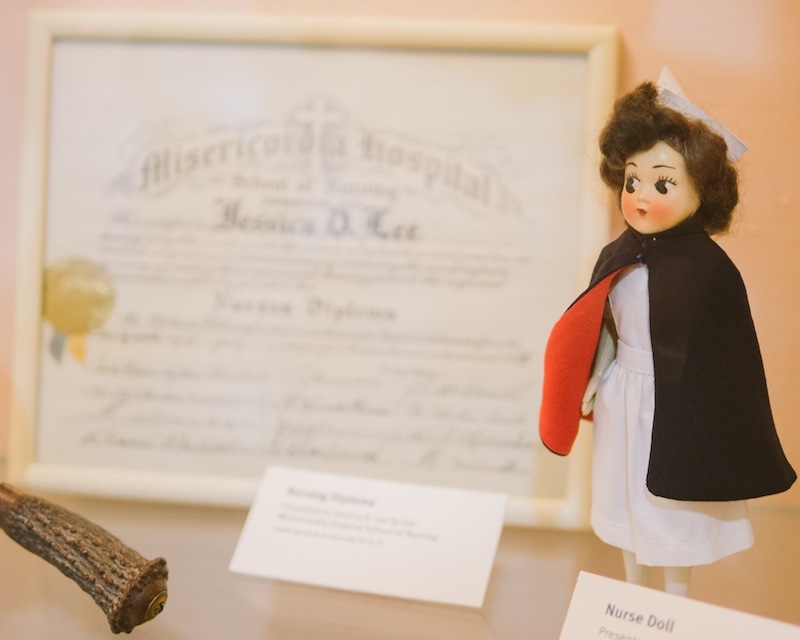 The Museum and Archives of the College and Association of Registered Nurses of Alberta maintains permanent as well as temporary exhibitions, including a lamp used by Florence Nightingale in the Crimean War. The Friends of the Provincial Archives of Alberta Society is an incorporated, non-profit organization dedicated to promoting and supporting the ongoing work of the Provincial Archives of Alberta to acquire and preserve records related to the history of Alberta and make them accessible to the public. 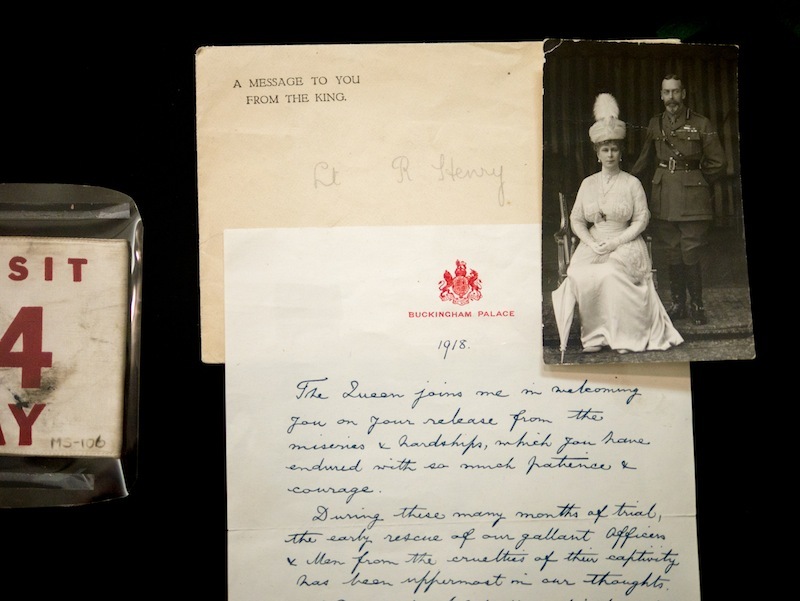 The Loyal Edmonton Regiment Military Museum consists of archival material and artifacts related to the history of the Loyal Edmonton Regiment and other central and northern Alberta military units. It provides an environment for visitors to experience the proud history and traditions of the military in the Edmonton area. The Friends of the Ukrainian Village Society promotes and encourages the use of the Ukrainian Cultural Heritage Village. The mission of the Society includes fund-raising, promotion and specific program development. These portions of the mission aid in the enhancement and expansion of the Ukrainian Cultural Heritage Village. The Friends of Royal Alberta Museum Society promotes and supports the Royal Alberta Museum. The organization assists the Royal Alberta Museum with the collection, preservation and interpretation of Alberta’s rich heritage. Its projects contribute to the museum’s ability to explore the natural and cultural history of Alberta and the world. The Archives is the official repository for the permanently valuable records of the University of Alberta and its affiliated institutions. 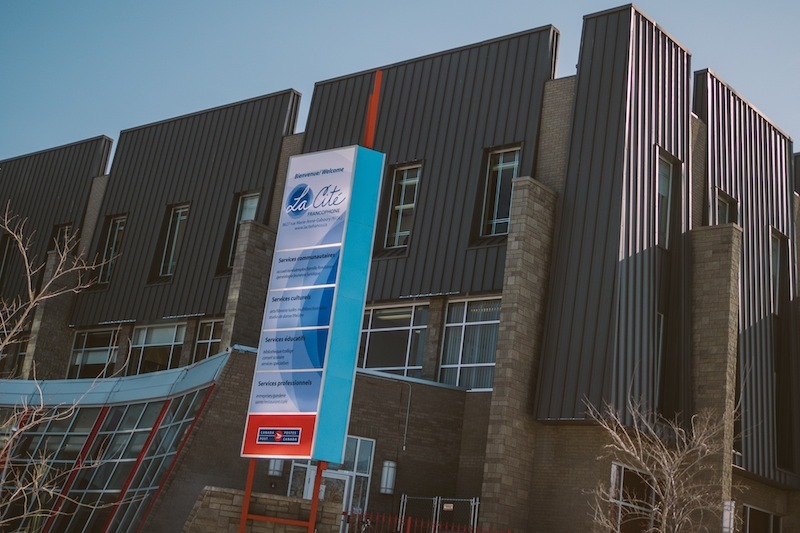 In addition to records pertaining to the University itself, the archives houses the records of many notable individuals and organizations relating to Alberta and federal politics, the oil sands, theatre, education, and western settlement. The Friends of Rutherford House Society works in cooperation with Alberta Culture at Rutherford House Provincial Historic Site. 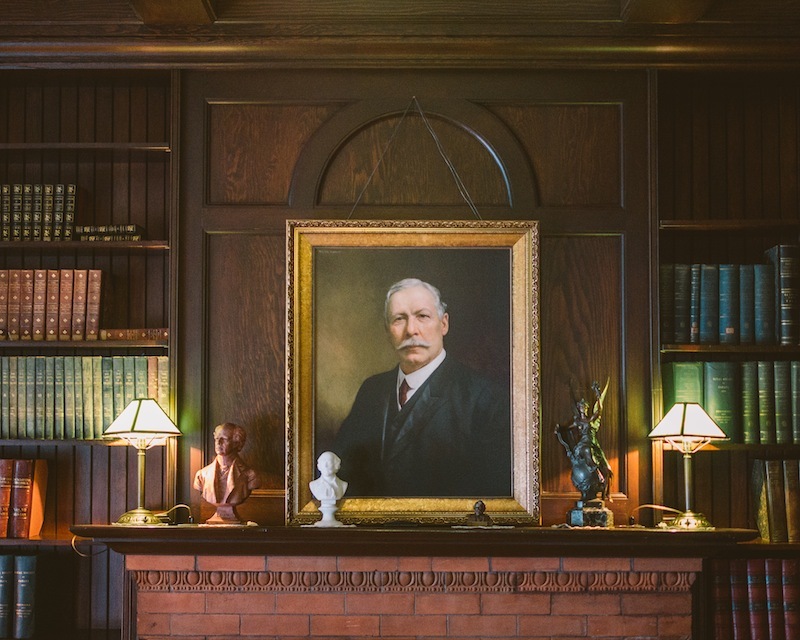 Its mission is to create opportunities for public enjoyment of Rutherford House Provincial Historic Site, to provide support for its continued operation, and to raise its profile in the community. The Alberta Labour History Institute is a non-profit, volunteer organization dedicated to researching, recording and preserving the contributions of working men and women to the province of Alberta and inspiring the social justice and labour advocates of today with the lessons of the past. The Institute brings together professors from the University of Alberta’s Campus St. Jean and community members interested in the French Canadian heritage of Western Canada. It includes records of French Canadian life in the West from the turn of the twentieth century. The Societe Genealogique Nord-Ouest is a non-profit organization that maintains a centre for researching French-Canadian genealogy and offers assistance to people interested in their French-Canadian family history. 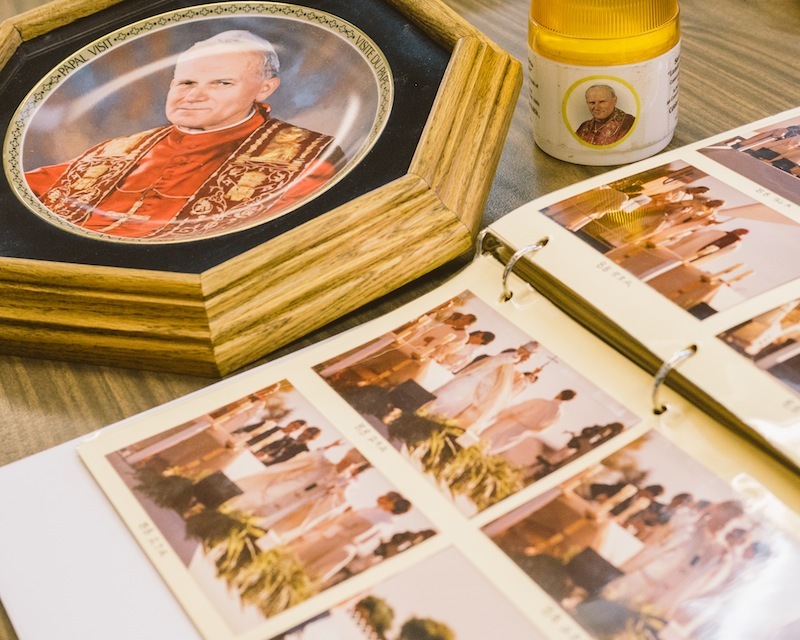 The Catholic Archdiocese of Edmonton Archives consists of the administrative records of the Archdiocese from the 1860s to the present, as well as duplicate copies of sacramental records—baptism, confirmation, marriage and burials—from the Archdiocese. The Northern Alberta Pioneers and Descendants Association works to preserve the past for future generations by gathering the history of the pioneers and their descendants. The association also offers a historical log cabin that is used as a gathering place where programs are available for all ages. 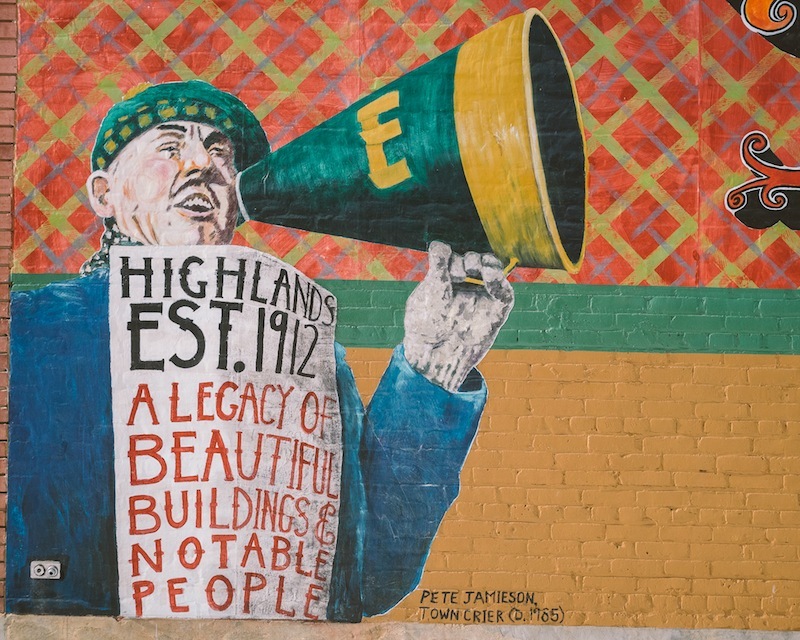 The Highlands Historical Society is a non-profit society dedicated to the awareness and preservation of the historical resources of the Highlands community of Edmonton, Alberta, Canada. The Alberta Genealogical Society, Edmonton Branch formed in 1973 to promote and serve genealogical education in Edmonton. Twice a year we offer a course “Tracing Your Family Tree,” and encourage continuing education through conferences, workshops, a library featuring over 3,000 books, genealogical databases, special interest groups and monthly general meetings. The Old Towne Beverly Historical Society grew out of a committee that proudly advised Beverly’s history book, Built on Coal by Lawrence Herzog. Inspired by the desire to share this pride in community, the group organized to promote Beverly’s history. 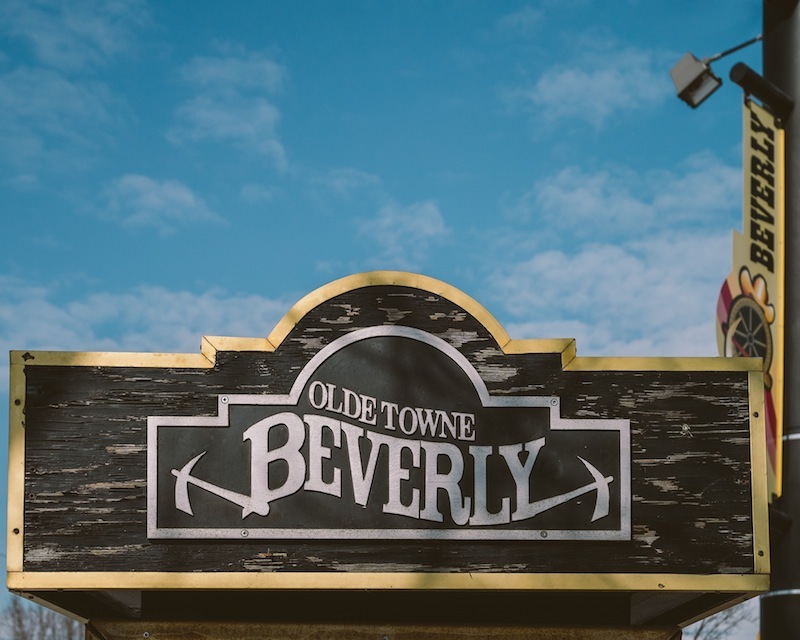 Today, a number of projects are being planned to celebrate Beverly’s 100-year anniversary. The Canadian Moravian Historical Society collects, examines, preserves, and interprets historical material which is used to publish and disseminate the story of the Moravian Church in Western Canada, and its contribution to the Canadian history and culture. 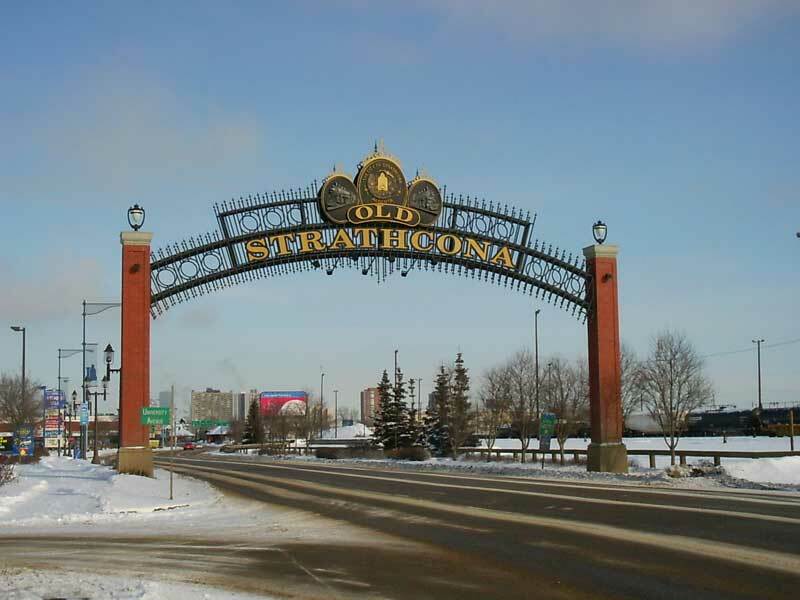 The Old Strathcona Foundation preserves, protects and promotes the historical story of Old Strathcona including the celebration of the heritage of the area and the stewardship of its historical assets for a vibrant community. The Edmonton Historical Board advises City Council on matters relating to historical issues in Edmonton. The Board’s mission is to encourage, promote and advocate for the preservation and safeguarding of properties, resources, communities and documentary heritage. The Edmonton and District Historical Society works to promote and preserve the history of Edmonton and Northern Alberta. It currently provides a number of historical and educational events and programs including a Speaker Series and bus and walking tours. It also sponsors the annual Historical Festival and Doors Open Edmonton. 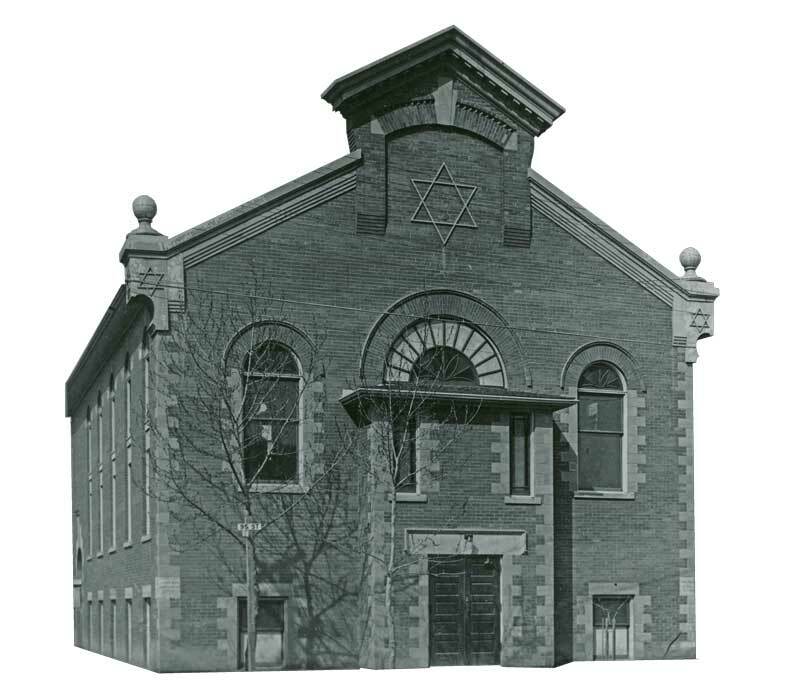 The Jewish Archives and Historical Society of Edmonton and Northern Alberta exists to preserve and protect the Jewish heritage of Edmonton and Northern Alberta through the collection of archival documents, artifacts and audiovisual materials for the use of present and future generations. The first Ukrainian museum in Edmonton, the Ukrainian Museum of Canada, Alberta Branch, presents religious icons, fine art, authentic nineteenth and twentieth century folk dress, textiles, ceramics, wood carvings, handcrafted toys, pysanky and other artistic works depicting or created by Ukrainians now and throughout time. Pioneer artifacts are also featured. 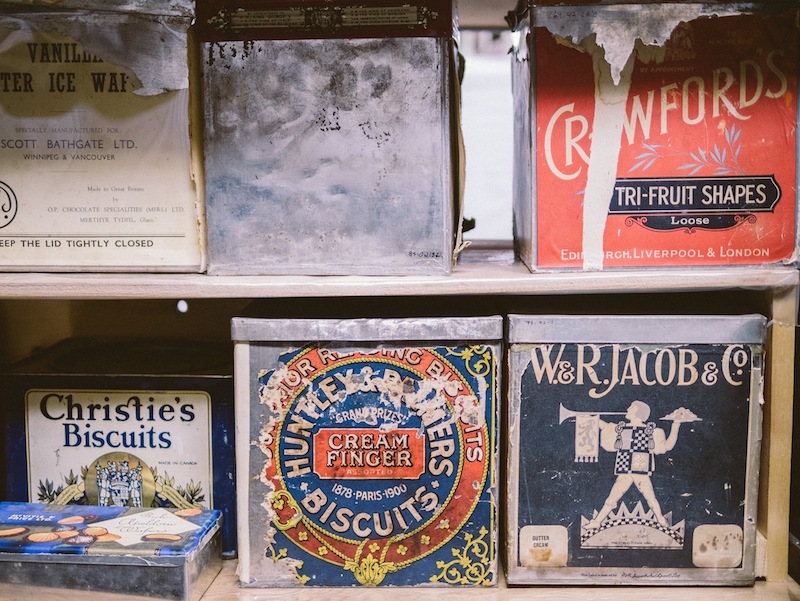 The UCWLC Museum collects and presents artifacts brought to or made in Canada by Ukrainian settlers. 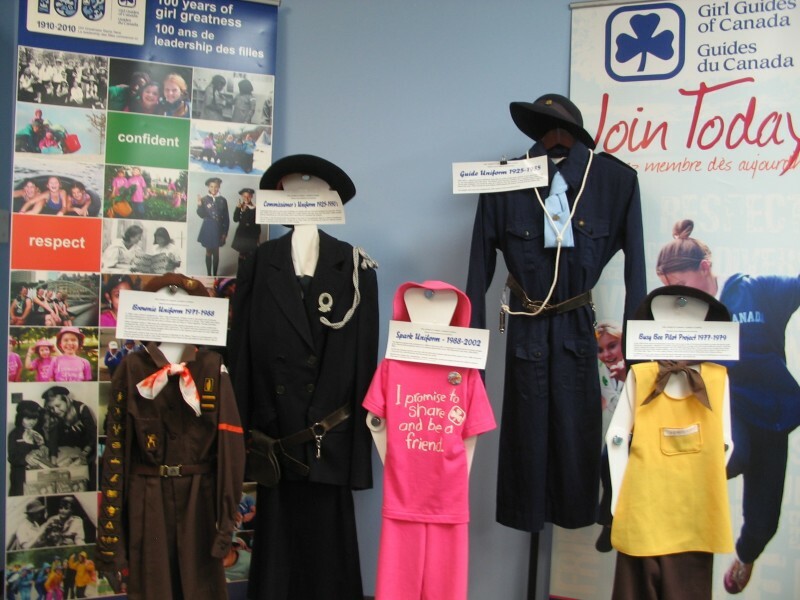 The collection includes clothing, crafts, pysanky, wood carving and much more. 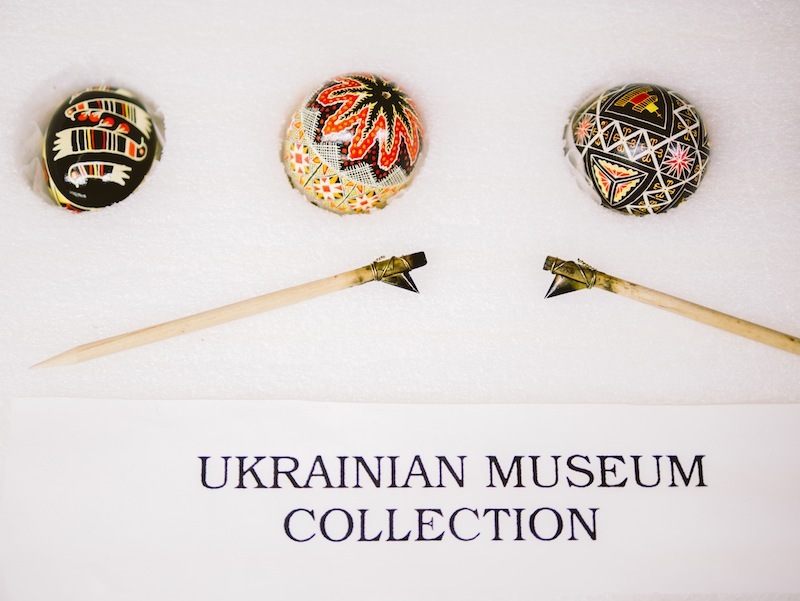 For over thirty-nine years, the Ukrainian Canadian Archives and Museum of Alberta has shared the achievements and artifacts of one of the prairie region’s largest ethnic groups through colourful exhibits, documents, photographs and an extensive library. 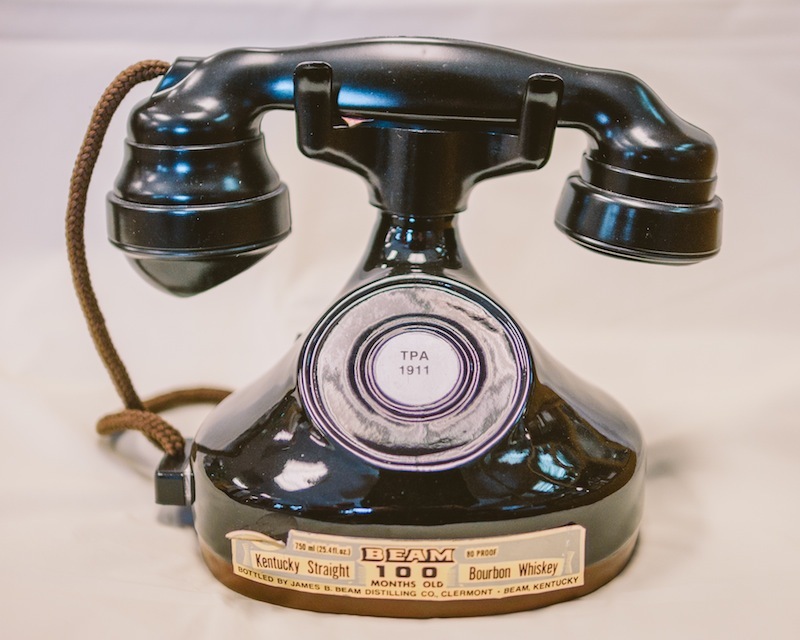 The Edmonton Telephone Historical Centre has an extensive collection of telephones and other artifacts relating to Edmonton’s communications history. 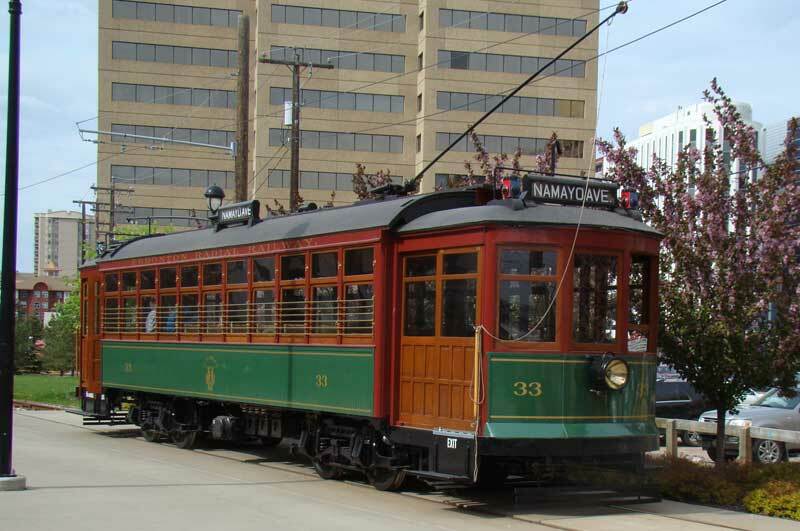 The Edmonton Radial Railway Society operates the historic streetcars at Fort Edmonton Park and across the High Level Bridge. Whether you are a tourist, streetcar/tram enthusiast, historian or even a prospective member, you will find both useful and interesting information on our site. The Edmonton Power Historical Foundation displays artifacts from the history of our city and province’s power generation. 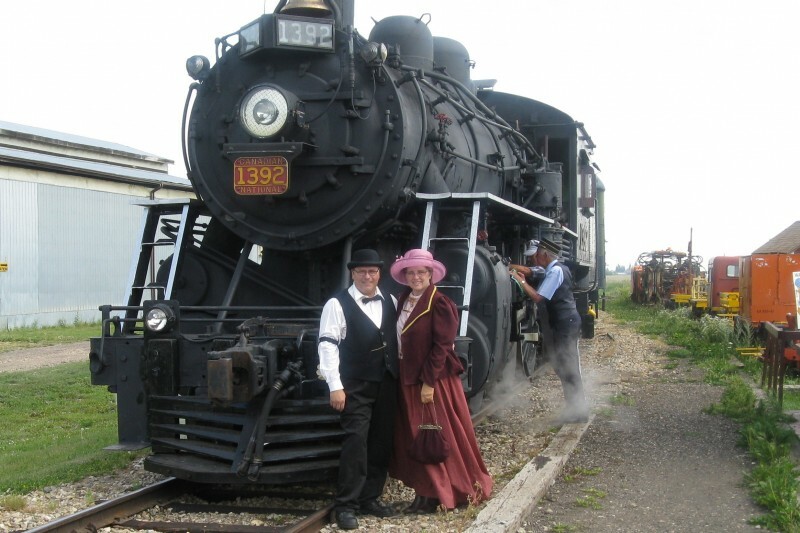 The C & E Railway Station Museum recreates the experience of a nineteenth century Strathcona railway station complete with artifacts, period clothing and a working telegraph. The largest railway museum in Alberta, the Alberta Railway Museum is a hands-on experience that offers a window into vintage train travel. 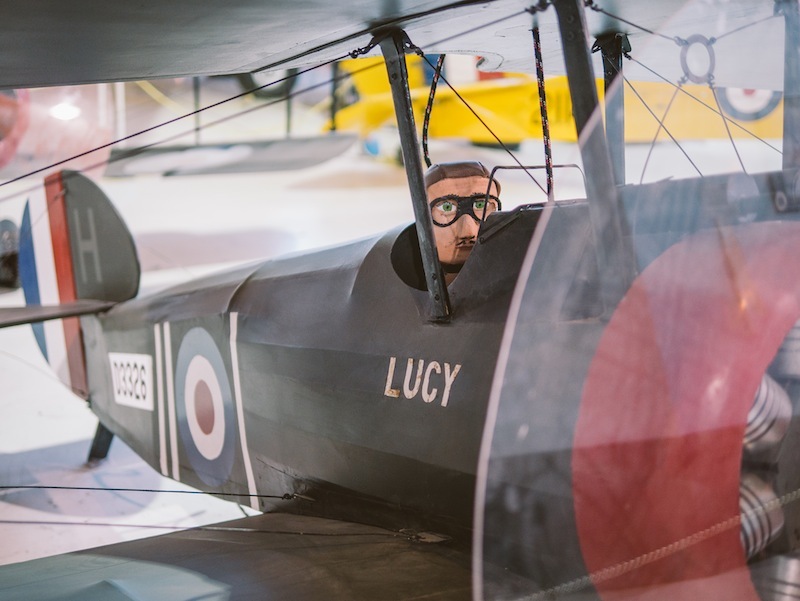 With more than forty aircraft on display, the Alberta Aviation Museum lets you see the incredible progress of technology in the past century of flight.